Below is the information you will need to complete your intern application. Applications may be sent to our personnel manager, Chad McGill, at PerManager.TW@Gmail.com. 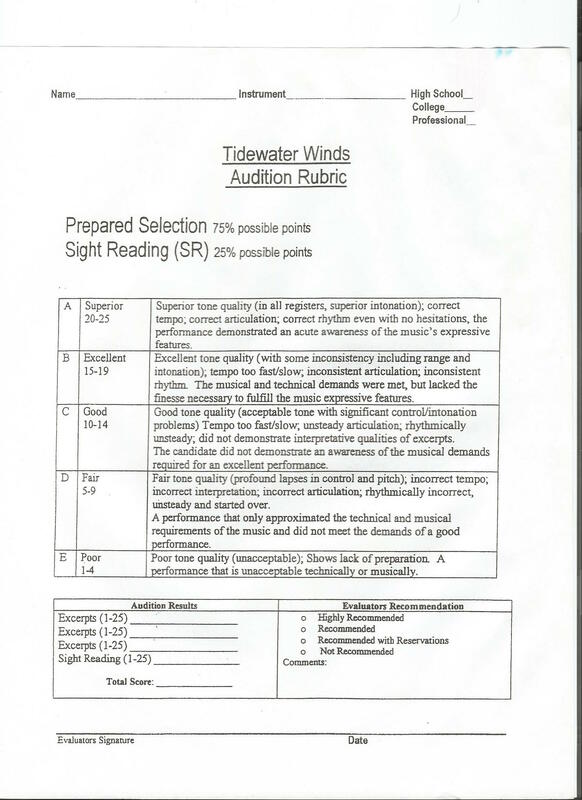 Once the application has been received by the personnel manager, you can expect to receive an email with more information regarding specific times, location, and other information regarding the audition process.